After receiving an unprecedented response of Samsung's two products Galaxy M10 and M20 on Tuesday, February 5, 2019, the South Korean giant will hold the second sale of its two products on Thursday, February 07, 2019 at Amazon.com and Samsung.com from 12 pm. The users have been provided with various offers on the products. 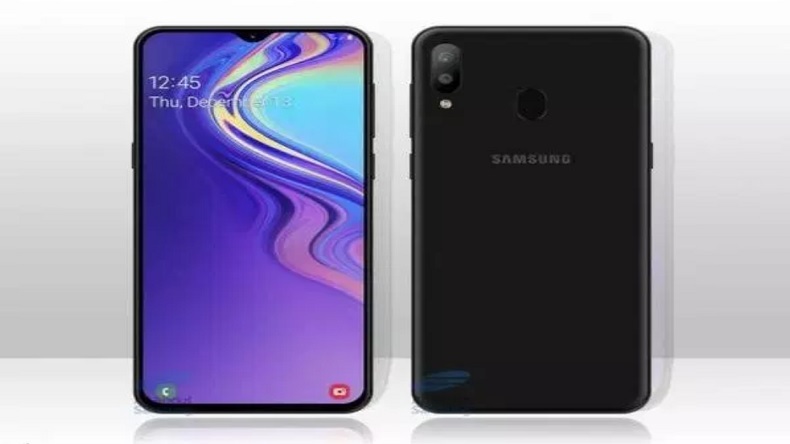 Samsung is all set to conduct the second sale of of its two products that is Galaxy M10 and Galaxy M20 on Wednesday, February 7, 2019 at 12 pm onwards at Amazon.com and Samsung.com. The first sale was being conducted on Tuesday, February 5, 2019. The unprecedented response where both smartphones were sold out is the reason for conducting the second sale, claimed South Korean giant. Providing the users with various offers, Samsung has made these two products convenient-friendly. Reliance Jio offer on the purchase of Galaxy M10 and Galaxy M20. Double data benefits for a maximum of 10 prepaid recharges. This offer valid for only Rs. 198 and Rs. 299 Jio prepaid plans. Samsung Galaxy M10 India- Rs. 7,990 for 2GB RAM and 16GB storage model and Rs. 8,990 for 3GB RAM and 32GB storage version. Samsung Galaxy M20- Rs. 12,990 for the 4GB RAM and 64GB storage and goes up to Rs. 10,990 for the 3GB RAM and 32GB storage option. The two products are composed of several specifications which will definitely induce you to buy the products. Both M10 and M20 include Wi-Fi, GPS, 3.5-mm audio socket, VoLTE 4G-enabled dual nano-SIM slots, and FM radio. However, there is one difference that the M10 comes with Bluetooth v4.2 and M20 will come with Bluetooth v5.0.